Blake Mycoskie of TOMS is on Shower Strike to bring clean water to those who need it most. Shower Strike starts April 22nd. Click Here to Learn More and Join Today. Well Aware has impacted over a quarter million people to date. Since our first project was implemented in 2010, we have increased our project capacity every year, and we have growing teams of experts who ensure our projects are completed on time, with integrity, and with the most cost-effective use of donor dollars. Our project planning and execution includes our own thorough technical evaluation and oversight, strategic nonprofit partnerships to further community success, hygiene and sanitation training, and community empowerment and support. Well Aware conducts regular evaluations of all completed projects, but most of our partner communities no longer need us. Read about our teams implementing our work and the partner organizations we have selected to increase our impact. But, what does water have to do with health? Water has an innate connection to our life and health, that much is clear. It is the only nutrient humans cannot live without for more than a few days. Due to water’s importance for survival, it is critical we understand the role it plays in human health. Today, we hear a lot about dehydration and the symptoms that follow, such as migraines, constipation, and fatigue. 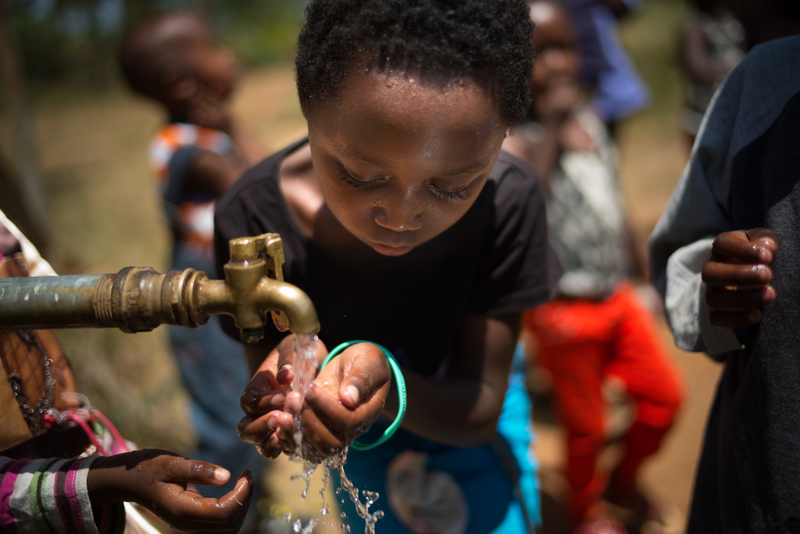 These issues can be harmful or scary, but in communities without clean water, like our partner communities in East Africa, dehydration can be fatal. 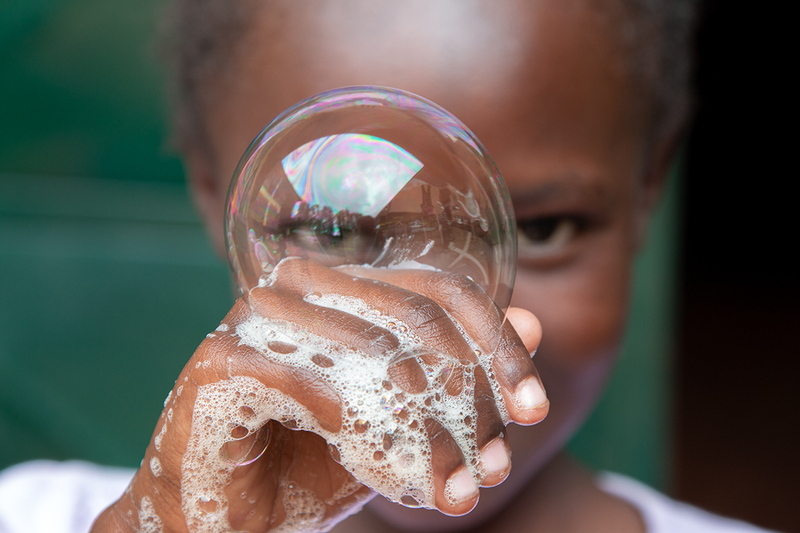 Take a Shower Strike for Clean Water: the story of one crazy idea that’s changing the world. 2018 has just come to a close, signaling another successful year for the Well Aware team. 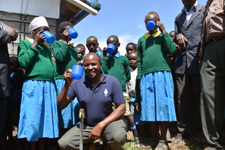 Since our start in 2010, we have implemented projects in 59 communities with a 100% success rate and affected more than 245,000 lives across East Africa by bringing a sustainable source of clean water to their area. 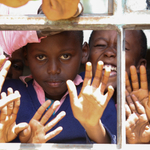 With clean water, more kids have the time to get an education, risk of hunger and malnutrition decreases and drinking water is more readily available. 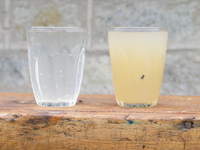 However, one effect of access to clean water that is sometimes overlooked is sanitation.